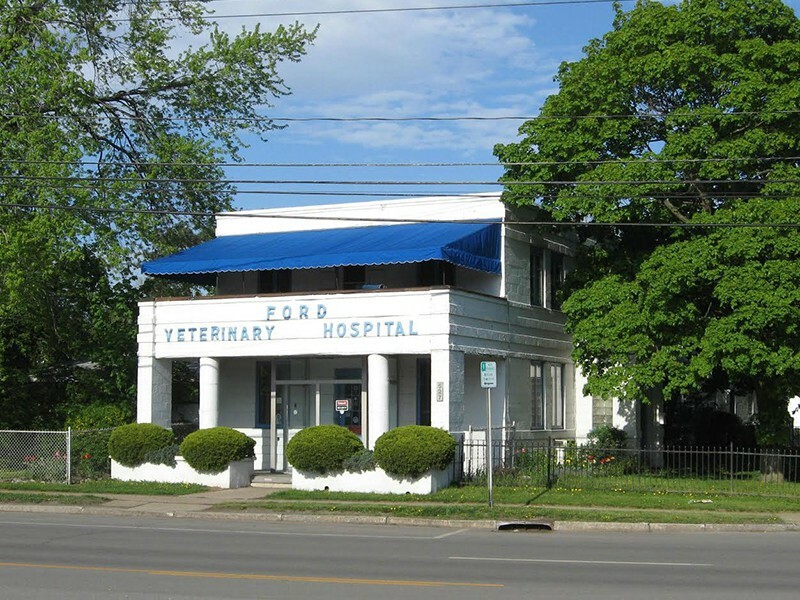 Visit our full service animal hospital located in the city of Niagara Falls, NY. Please call in advance to schedule an appointment. Proudly Serving the Cities of Grand Island, Lewiston, Lockport, Niagara Falls, North Tonawanda, Ransomville, & Youngstown. We also offer evening hours, by appointment only, several days a week at our out patient clinic in Lewiston, for your convenience. Located within the city of Niagara Falls. Parking available on the street or in our loading zone on Sherwood Ave. 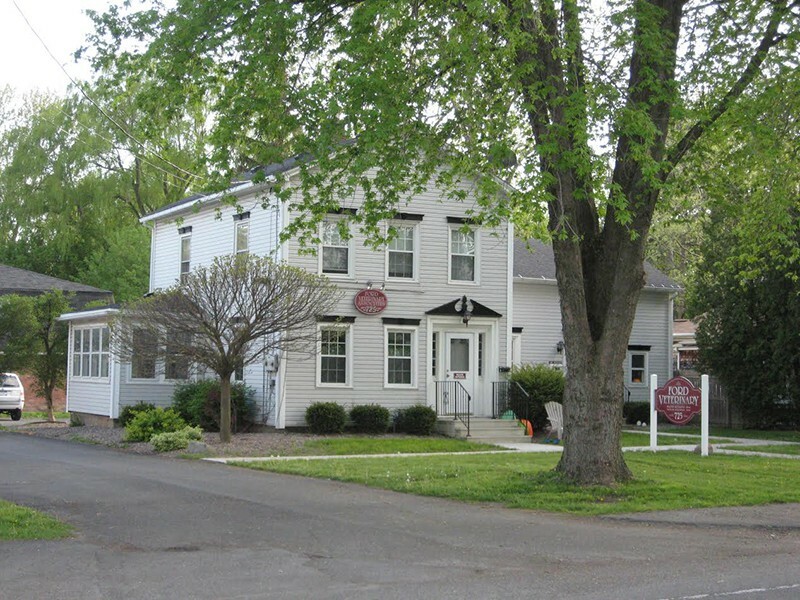 Located on the south side of Cayuga street. Parking is available in the rear of the building, near the entrance. We offer military discounts, annual specials, and product coupons. Click to learn more!